Gateways are an important part in Substation Automation Systems (SAS). These are hardened communication devices which collect metering, status, events and fault report data from any protection device inside substation. The gateway sends this information upstream to a Control center, and transfers commands issued from the control center to devices inside the substation. In IEC-61850 based substations the gateway has become an important part of the SAS (Substation Automation System), because is a central piece that translates all this data from both sides, between IEC-61850 devices to the Control Center, usually communicating with DNP3 or IEC-60870-5-101/104. All these standards are different in many aspects: message format, report method, objects structure, data types and meanings. Therefore, it’s not only a matter of transferring digital and analog values with an appropriate data type, but deal with timestamps, quality bits, reporting methods, initialization, command execution and time synchronization. 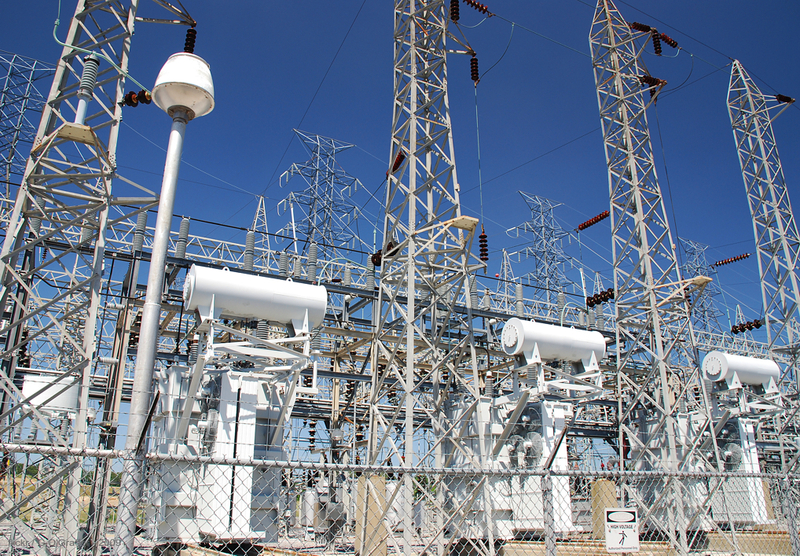 Moreover, some substations need to be connected to more than one control center, and each control center may communicate with different protocols and different communications media. This is a typical case of High Voltage substations connected to the Distribution grid as well as to the Transmission grid. All our gateways meet these requirements, starting with basic models such us iGW-B0. Substation 61850 gateways connect to all Intelligent Electronic Devices (IEDs) usually through an Ethernet network. Typically this network is redundant using Rapid Spanning Tree Protocol (RSTP) our iGW-S3 gateway is a good option for these scenarios. For substations with higher redundancy requirements our iGW-S0 gateway supports seamlessly redundancy protocols such us PRP and HSR. When device redundancy is required, all our gateways can run on a stand-by redundancy scheme, where the stand-by gateway is always up-to-date and is able, at any time, to replace the active gateway when something fails. Sometimes, a gateway is a piece of software embedded inside the substation router. Our iGW-VM software supports all the same gateway features while allowing to take advantage of already existing hardware. Our iGW gateways are available with several communication port configurations which makes them suitable for any telecontrol system. Are you interested on an IEC61850 gateway for your substations? Using IEC 61850 opens a wide range of options on the substation automation process, improving the control and the management of any existing facility, thanks to its advanced tools and its vendor interoperability. iGrid T&D strongly believes in IEC61850 as the best substation automation option for our customers. Furthermore, for substation upgrade or refurbishment projects, the iGW gateways become a key part of the project. One of the IEC 61850 key features is the interoperability between vendors, eliminating the need for private or legacy protocols, and making possible to use multiple vendor products for the same function, without worrying on the communications compatibility. Our iControl IEC 61850 SCADA takes advantage of this fact and easily import any SCL file and automatically configure the data collection. Why use the iGrid T&D solutions? Because our devices are being installed in HV and MV substations, as well as in generation plants, all over the world, from Chile to Indonesia, using all the standard protocols on the utilities market, like IEC 60870-5-104 or DNP3.0, but with a special focus on the IEC61850 gateway, where our solutions can act as MMS client or server, as well as, GOOSE publisher or subscriber.